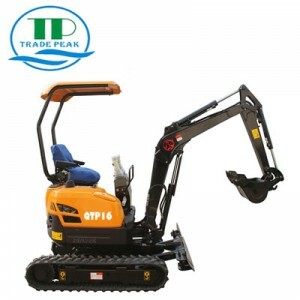 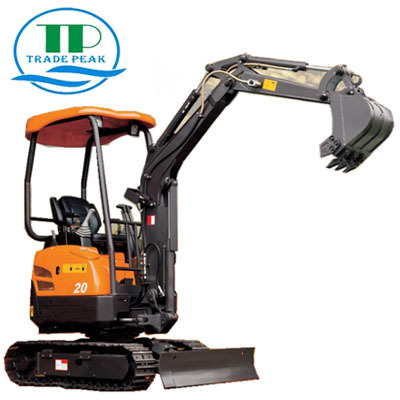 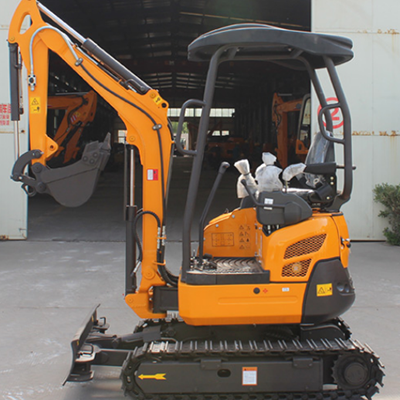 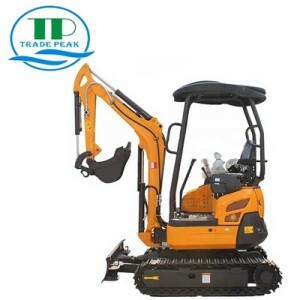 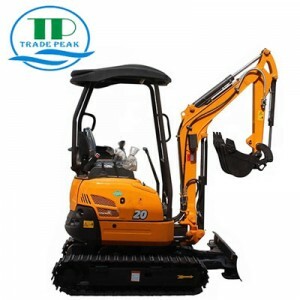 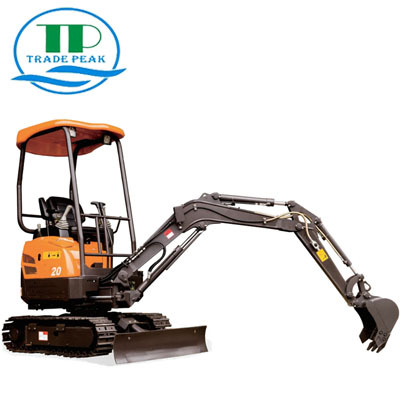 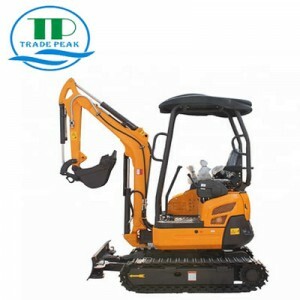 QTP20 mini excavator use Japanese original Yanmar engine, the swing motor and hydraulic pump all use Japanese made Nachi brand. And the valve also use Japan made KYB brand. 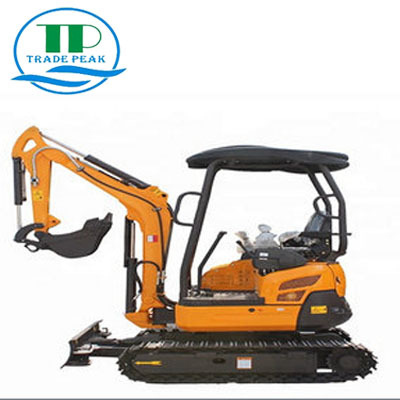 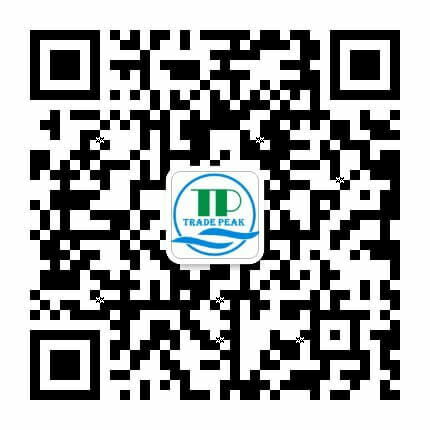 The hydraulic pump is piston pump, perfect match for valve output. 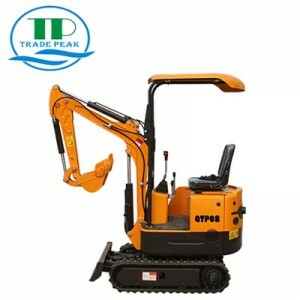 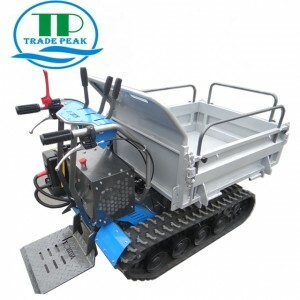 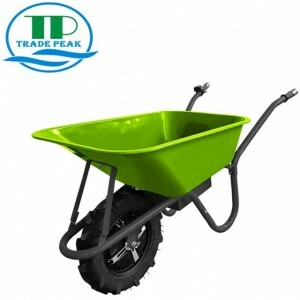 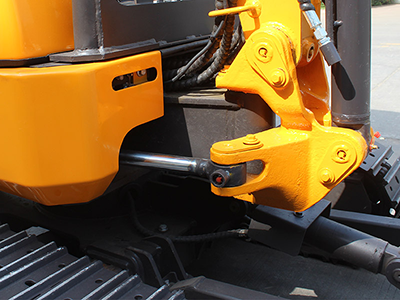 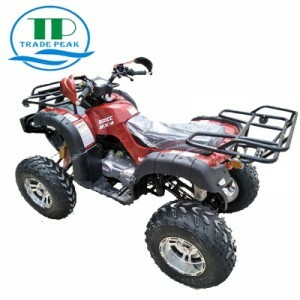 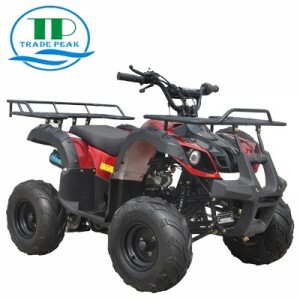 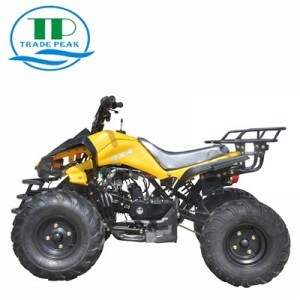 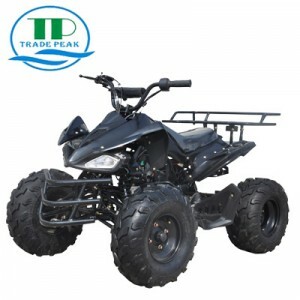 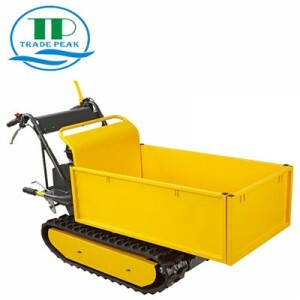 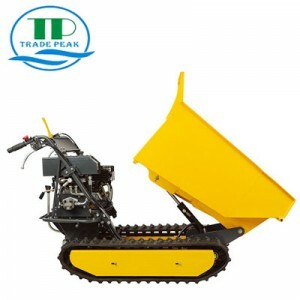 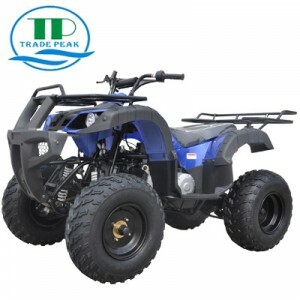 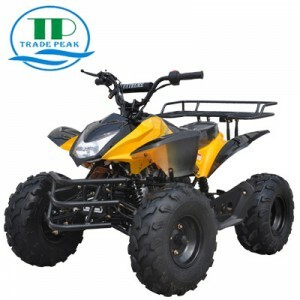 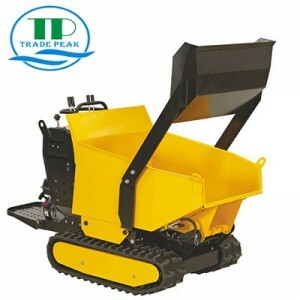 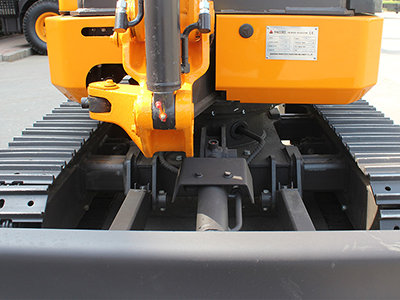 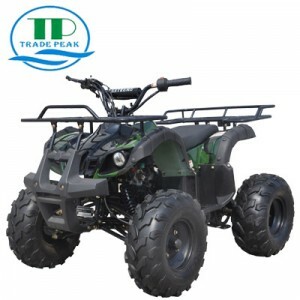 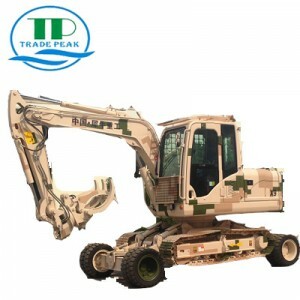 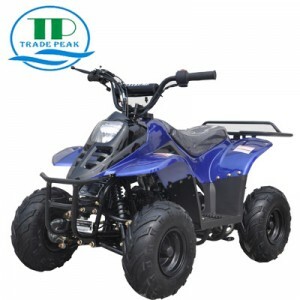 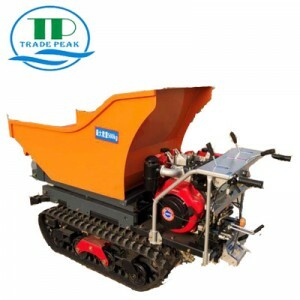 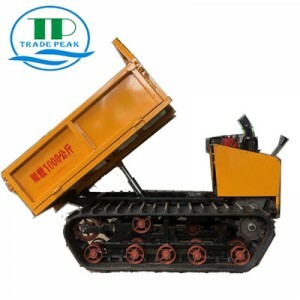 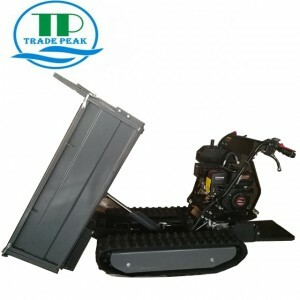 This machine are joystick operate, with swing boom, extendable tracks.